We all know bicycles can be a lot of fun. The simple act of going for a bike ride can put a smile on you face any day. In many ways, bicycles haven't changed in almost a century. 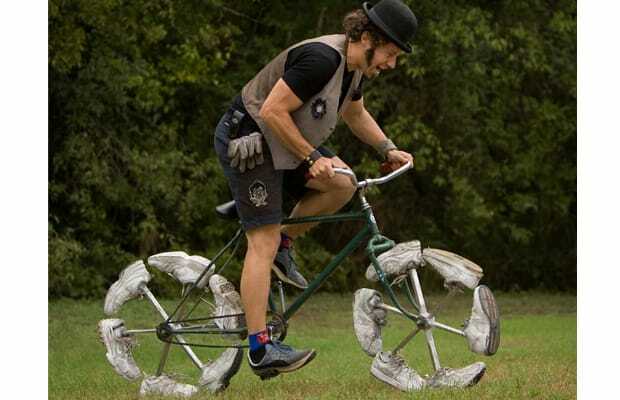 The basic idea is two wheels and some pedals. Some people have been working hard to push the boundaries of what a bicycle can do. They've used technology to make bikes simpler, faster, and more ridiculous than anything you can imagine. Take a look at some of the amazing bikes we've gathered. You will be blown away by what's possible.